How to Travel to Basay? This is a town in the Negros Oriental province of the Philippines. A town in the Philippines is actually a municipality, which is locally referred to as a ‘bayan’ otherwise. These towns or municipalities are categorized into various classes, depending on how much they earn every year. 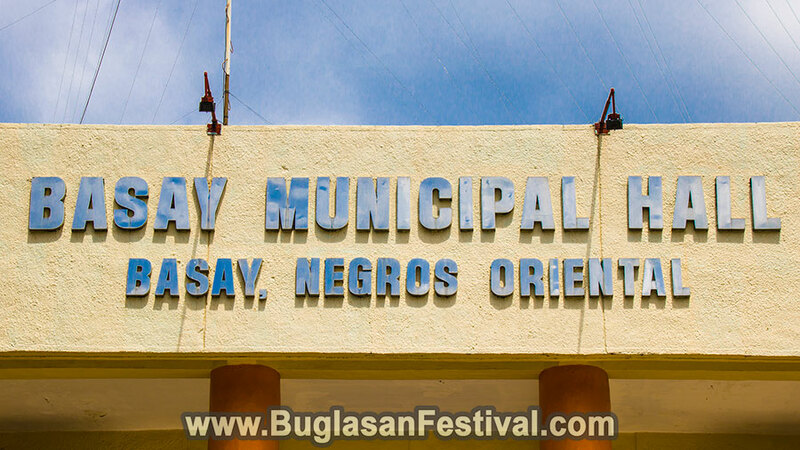 The Basay municipal area is a municipality of 4th class, which means it has an average yearly turnover of around 25 – 35 million Php. The town consists of as many as 24,913 people, as per the newest 2010 census. It is a little more than the data of 2007, which showed just 22,713 people in the area. Basay is situated in the Negros Oriental province, which occupies the island Negros’ southeastern section. The island comprises of just 2 provinces – Negros Oriental and Negros Occidental. Basay is situated in the Negros Oriental province’s southwestern area. It borders the Negros Occidental province. This is a small town in the coast that meets the west of the Sulu Sea and is loved by tourists as well as locals for diving and fishing expeditions. During the Second World War, in the Balatong Point, a party led by Colonel Jesus Villamor landed a submarine. The submarine conducted the biggest ammunition shipment for the Negros Oriental province in history. Colonel Villamor was under the direct orders of General Douglas McArthur from Australia. 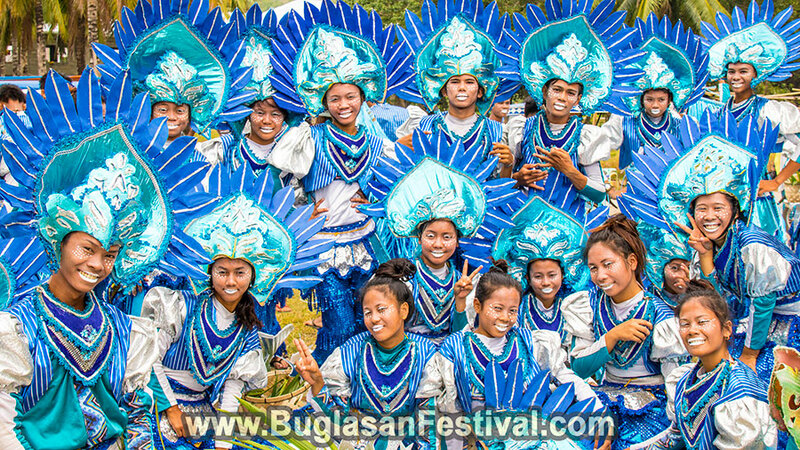 Basay was a part of Bayawan, a neighboring city located around 15 kilometers from the town. It became free in 1971 from Bayawan, when it turned into a municipality of its own. This town grew more in the Seventies when iron ore and copper mining in the area began with the INKO group of companies and the Copper Development Corporation Mine. The place mostly has an agricultural economy. Rice, corn, and sugarcane are the main crops produced in this region. Some of the nation’s wealthiest fishing waters are here and fisherman may be seen regularly in the Mindanao Sea. The place can experience a fantastic tourism industry, and a few of the best diving spots on earth can be found here. Basay, which is situated 125 kilometers to the south of Dumaguete, is known for its amazing views of caves and lakes and white luxurious sandy beaches. However, it is among some of the municipalities to be left out of mention in the chart. It is slightly tricky to get to Basay. But one can get there in various ways. Tourists can take a Dumaguete Ceres Bus to reach Bayawan City in around 2 ½ hours. They have to pay about Php 110- for standard, non-AC buses and Php 140 for AC buses. When anyone reaches the Bayawan City proper, he may just hire a jeepney from the Bayawan Market. He can reach Basay in 20 more minutes. 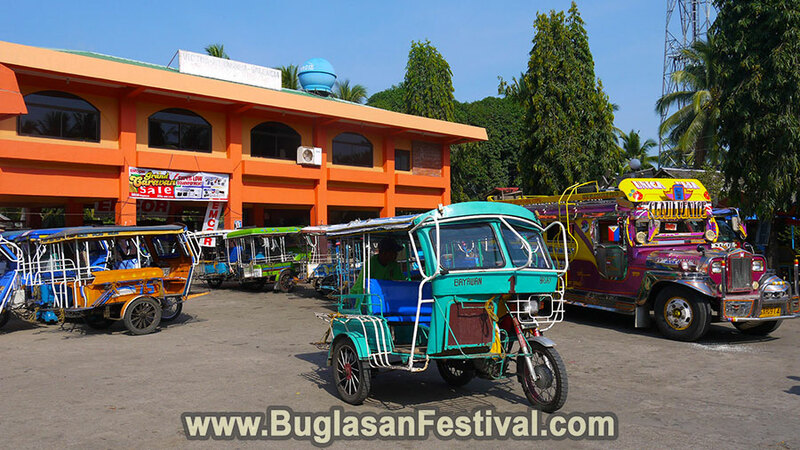 Travelers may even use a habal-habal and a trike to get from Bayawan to Basay. If anyone wants to go on a special ride, he / she has to discuss it with drivers for a proper negotiation. 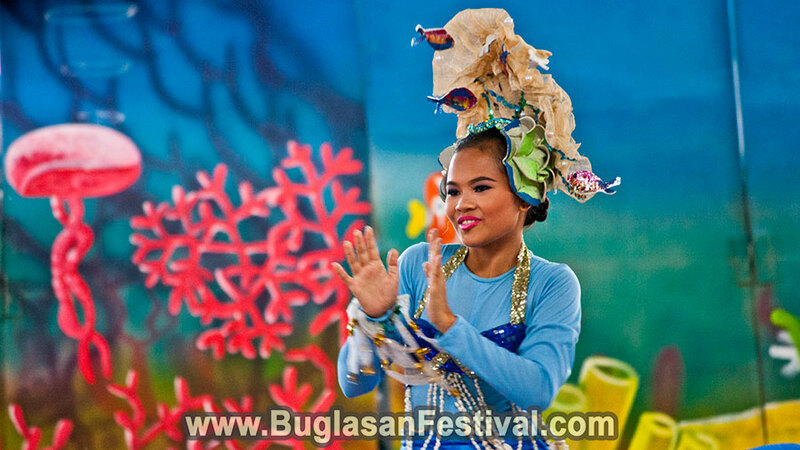 There are many festivals and fiestas held in the Philippines, where Christianity is the main religion. The same holds true for the Negros Oriental province. 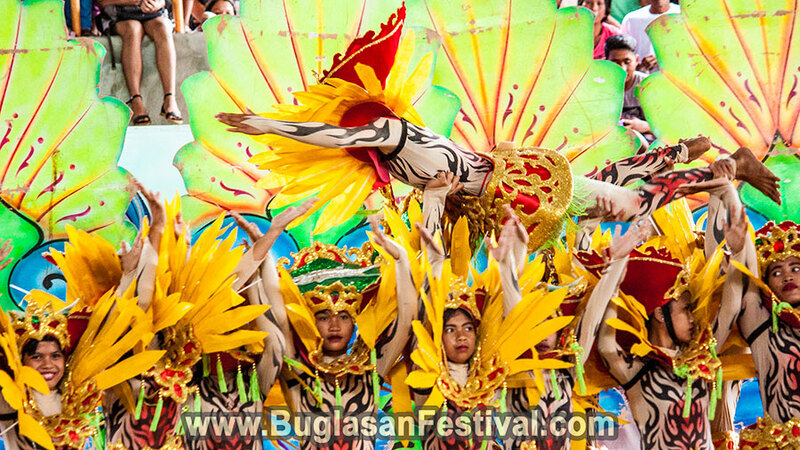 Tourists can find different types of fiestas being held in various areas in this province round the year. 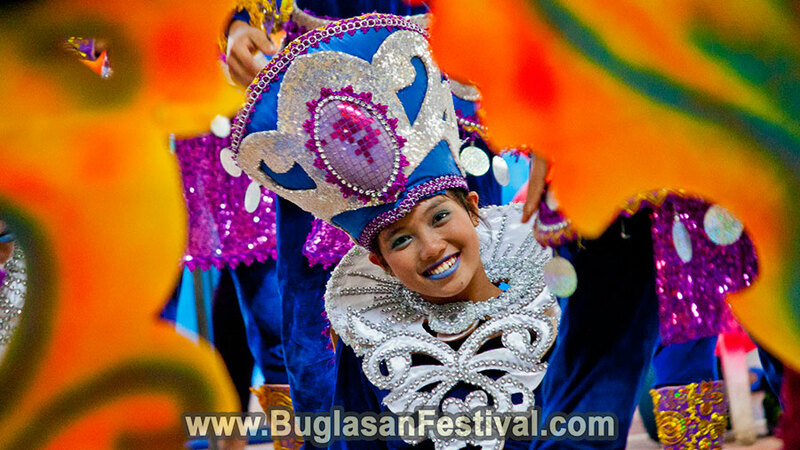 Every fiesta is held in the memory of the patron Saint of each respective region. St San Nicolas de Tolentino is the patron saint of the province. This festival is generally observed from 16th to 19th March. The locals call this fiesta as “Kapaw Festival” where “Kapaw” means an abundant catch of fish. The fishing capital of the province is undoubtedly Basay. The Mindanao Sea fishing waters are visited every year by a very big school of fish. Thus, local fishermen can always get an abundant catch of fishes. This explains the name of the festival.